During the opening ceremony, IITA Director General, Dr Nteranya Sanginga said that the people who benefit the most from IITA’s research are Africans, especially those in the Sahel region, one of the most vulnerable regions of the world, where the agriculture sector is under strain due to the many risks that are likely to deteriorate in the face of climate change. Increased access to and efficiency of irrigation systems. 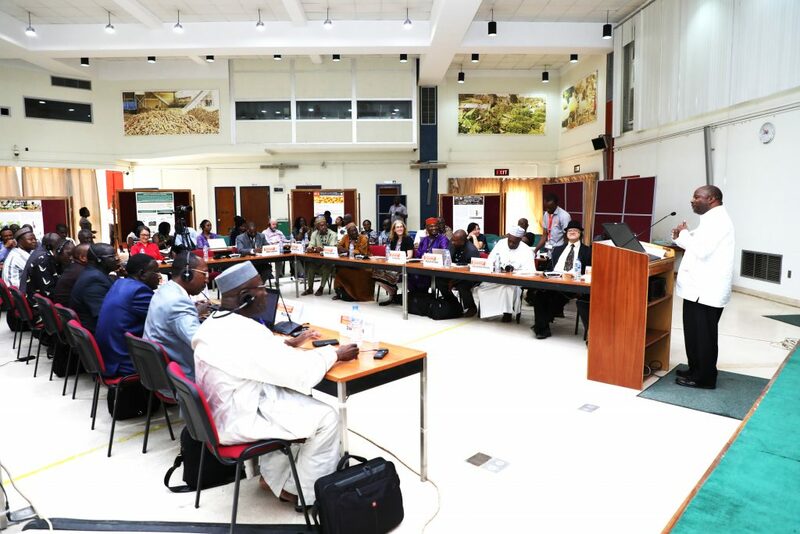 The Sahelian region of West Africa is one of the four impact zones for implementation of IITA’s R4D agenda in line with its 2012-2020 strategy. Hence, IITA and partners are making contributions through collaborative projects to improve livelihoods, enhance food and nutrition security, increase employment, and ensure the preservation of natural resource integrity in the Sahel.